You can plan all you want but God will let you know when the time is right. While planning for vacation I decided to propose to my best friend. It was going to be on the third day of a 7 day cruise in the beautiful Turks and Caicos. 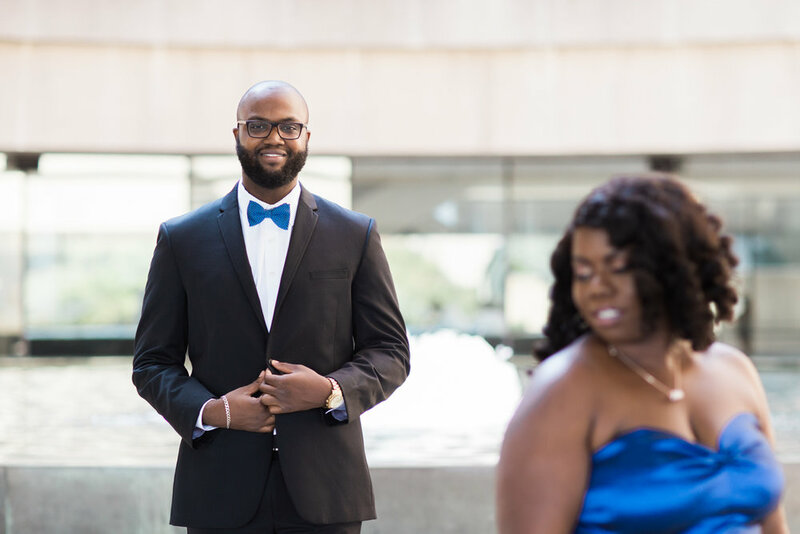 I had planned to take her to dinner after the proposal to celebrate our engagement with her family. The following day we were to be in The Bahamas and I was going to enjoy a cigar with her brother, while she spent time with her mother and sister. Instead, God had other plans. Unfortunately due to a Hurricane we were unable to make it on the cruise. So on what would have been the last night of the cruise, while we were home together- God told me it was time. While Jocelyn laid there sleeping, I woke her up to the surprise of the year; on one knee I asked my best friend to be my wife forever. She ecstatically said Yes with tears of joy in her eyes. And that let me know, you can plan all you want but God will let you know when it’s time. 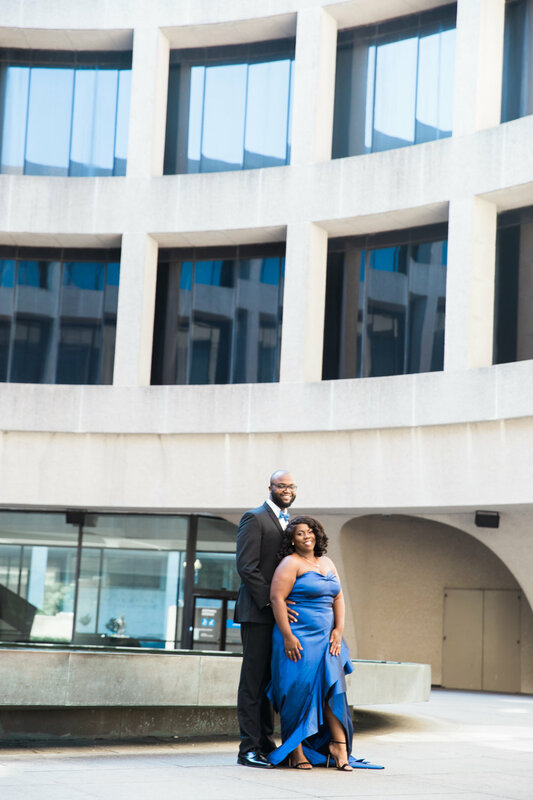 We Chose the Hisshorn Museum in DC to display the magnitude and artistry of our love and worked with our favorite wedding vendors to make the day absolutely perfect. 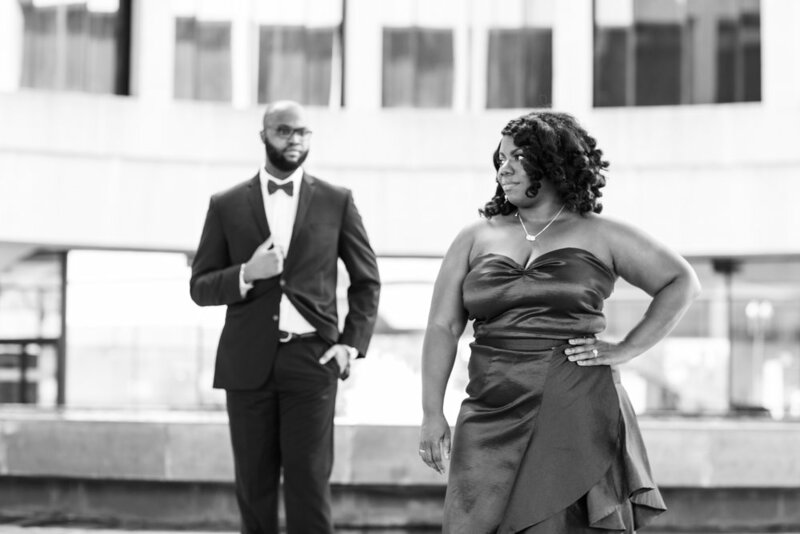 Click here to read HER SIDE of their story. 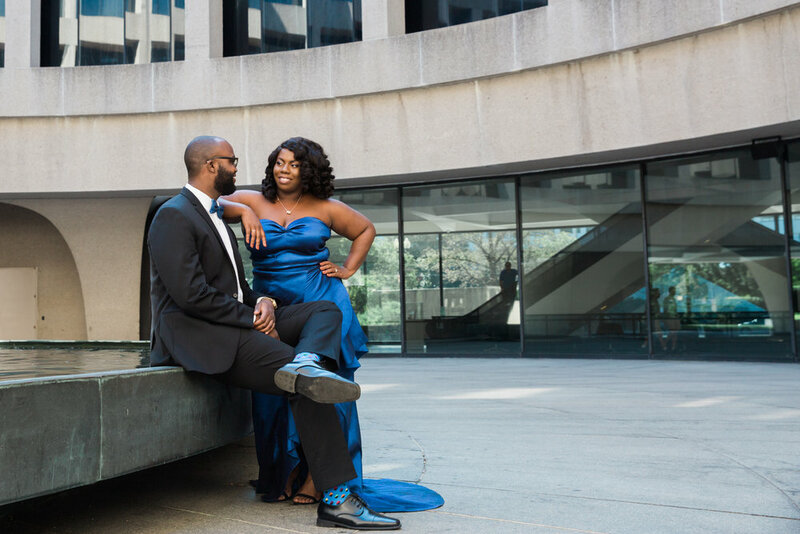 Contact us at Hello@MegapixelsMedia.com to schedule your Engagement Session.